CONVENIENTLY LOCATED … BEST BUY! The extras here are amazing … so come inside and be impressed. Entertain, enjoy! 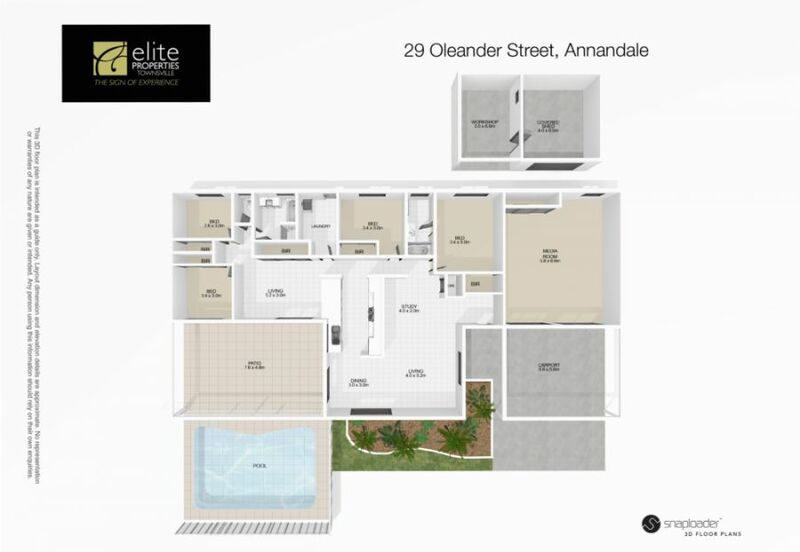 Boasting four bedrooms, main ensuite/plunge bath, air-conditioning, theatre room with the works. Refreshed kitchen, two separate living areas. Simply stunning outdoor living overlooking the resort pool and tropical gardens. High privacy fencing, plenty of grass out the back, enjoying Mount Stuart views. Shed, side access for those that want to get away from the everyday this home is definitely not the be missed! The theatre room, swimming pool, all solar powered and gas stove with BBQ point outside. Neighbours on both sides, at the back and across the road have been fantastic to our family and animals, always helping out and looking after things while we are away. Great place to live!